Sometimes Yasmin is very quiet and calm girl, but most of the time even bad weather will not stop her! She loves animals and can play with them for hours! And she loves to sing and help others. So she likes the idea that she is a superhero . Help her to choose something bright and sport to help people and active recreation. In this dressing up game you can drag already picked up clothes on Yasmin and see how well it suits her. Played: 42219. Added: 17-05-2014, 08:42. 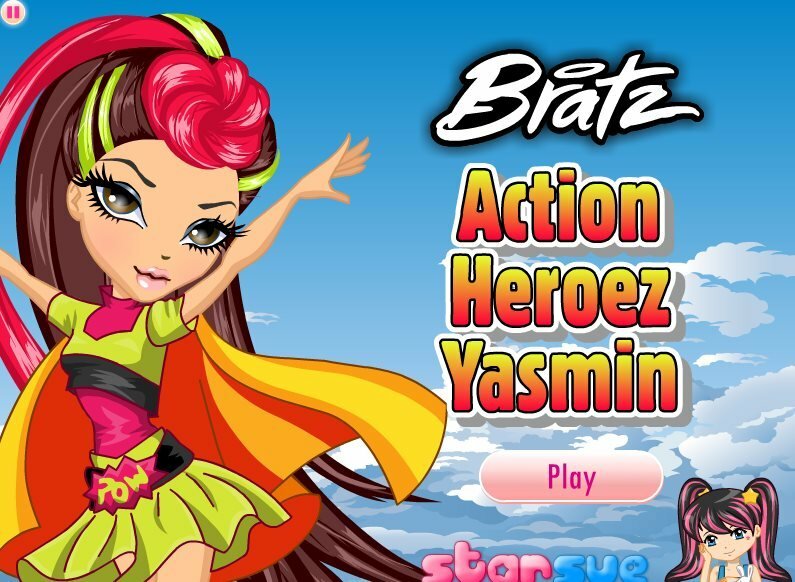 Action Heroez Yasmin dress up. 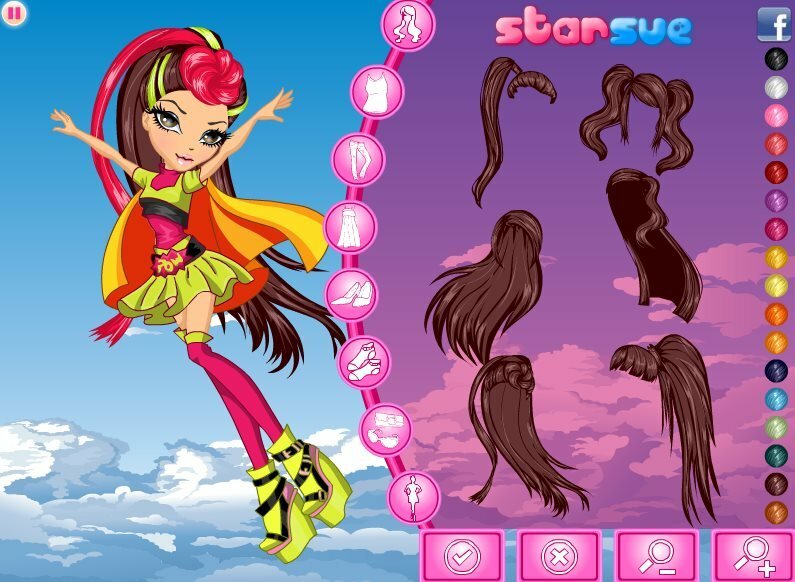 Bratz Yasmin dress up game.